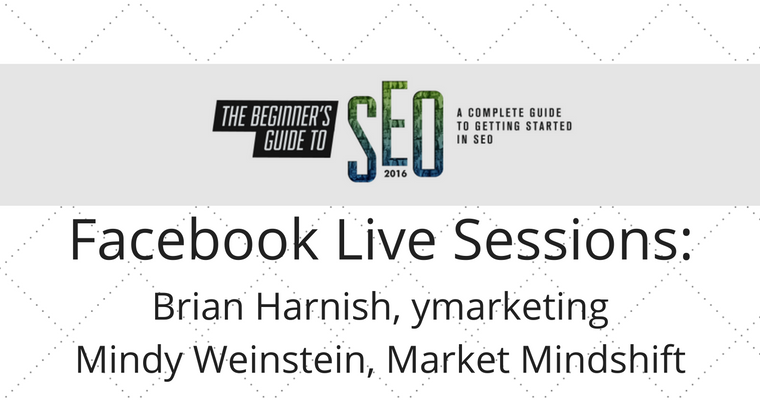 This week #SEJLive was joined by Brian Harnish and Mindy Weinstein to discuss two important aspects of SEO: local search and how to build a highly targeted audience. Below are their live sessions and the topics they covered. Watch more SEJ Live Sessions by following our schedule or viewing past sessions on our Facebook page. How should a non-SEO expert dive into local SEO? 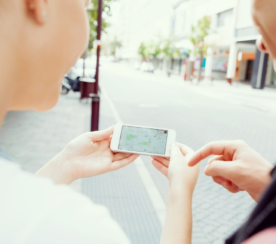 What major factors should be taken into consideration in local search strategy? Do you think local search competition is more challenging than international search? What elements should we take look out for in analyzing local competition? Do you still believe that local SEO directories help in link building? 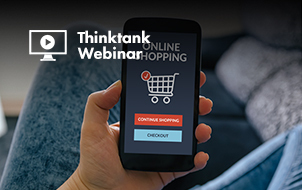 What content considerations should we look out for in analyzing our competitors? What content strategies applicable in international search that shouldn’t be done in local search? When doing work for a particular local business niche, how can you keep on coming up with great content? Which do you think is most important – keywords, content or links? Do you have any suggestions to take advantage of local search for multiple states rather than cities? 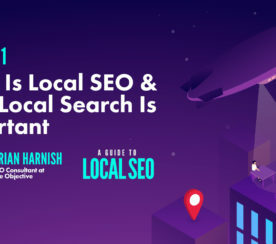 To learn more from Brian, check out his chapter Local SEO: An Overview in our brand new complete SEO guide. There, you can also read the SEO guide in its entirety or download it as a PDF. 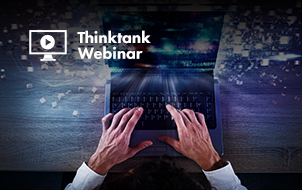 What does the concept of knowing your audience really mean? How do you develop your audience persona? You mentioned that we should elicit feedback from other sectors of the organization. Most of the time, only sales and marketing are involved in research about the target market. 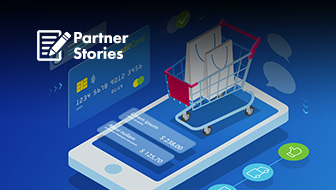 How can you elicit the same enthusiastic response to put together a dynamic team from the different sectors of the organization to cover all sales and marketing angles? Are the social networks viable source to gauge your audience persona? How do you sift through the social clutter? What type of research do you suggest – quantitative or qualitative? How can a small business establish a connection with a high-profile influencer? As the founder of Market MindShift, is there a specific market research strategy that you roll out for our clients? How do you get to know your client’s audience? Tell us what your Digital Marketing Guide e-book is all about. What challenges should we expect in getting to know the target audience? 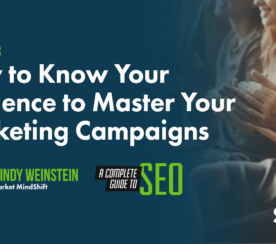 To learn more from Mindy, check out her chapter How to Know Your Audience to Master Your Marketing Campaigns in our brand new complete SEO guide. 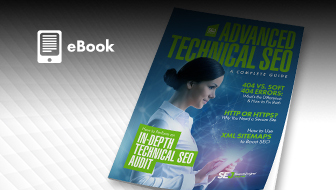 There, you can also read the SEO guide in its entirety or download it as a PDF. Featured image made by author on Canva, using illustration by Paulo Bobita.